Chamrousse resort launches its restructuring project of the village-centre of Recoin "Chamrousse Mountain Park 2030"with the urban planning agency Aktis (successful candidate at the urban planning contest organized by Chamrousse city hall). The aim of this new urban design of Chamrousse 1650 is to foster shared use of the public and natural areas, create new urban areas, peaceful and efficient within 20 years, ensuring operational results from 2018. 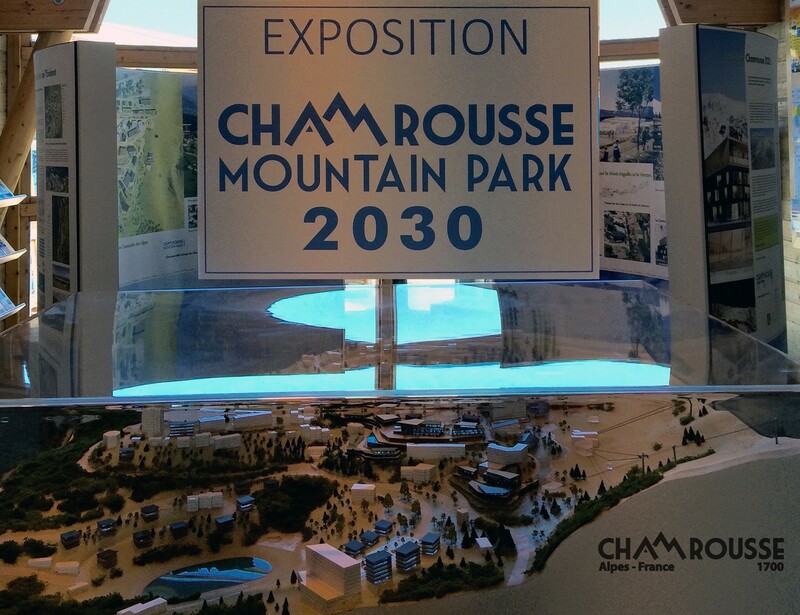 Come and discover the exhibition "Chamrousse Mountain Park 2030"! Project scale model and details shown at the Tourist Office in Chamrousse 1650 (42 place de Belledonne - 38410 Chamrousse). Free exhibition open during the opening times of the Tourist Office.